Asian DJ star & Producer Big Kid has cemented his international DJ status with massive gigs not just throughout the Asian continent in cities like Taipei, Beijing, Hong Kong, Bangkok, Shanghai and his native Singapore but also worldwide playing to eager audiences in cities like San Francisco, Honolulu, Sydney, and Los Angeles. 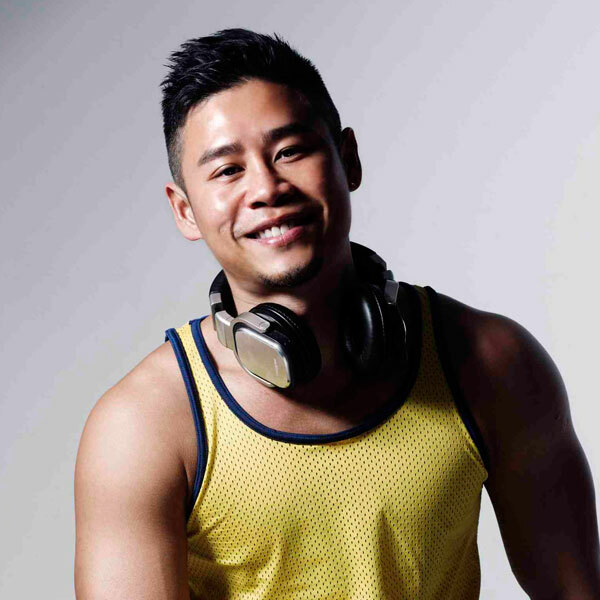 He has achieved the rare accomplishment of being one of a small handful of Asian DJs who have successfully crossed over into the American circuit event arena. 2012 has been an especially busy year for him in the United States, where he spun LA’s staple afterhours party, Reflex, and San Francisco’s Shangrila Party @ The EndUp in March. He returned to LA in August to spin Ray & Dante’s Primetime @ Circus disco, and this was quickly followed by a second invitation to return to LA’s Reflex Afterhours in October 2012. Big Kid is also a prolific remixer/producer, churning out electrifying club-only remixes of hit tracks from the likes of Rihanna, Nicki Minaj, Jennifer Lopez, Madonna, David Guetta, Beyonce, Lady Gaga and Katy Perry.